A Western Sydney couple has cried tears of joy after hearing the life-changing news they won more than $1 million in last night’s Monday & Wednesday Lotto draw. The New South Wales husband and wife held one of the two division one winning entries nationally in Monday & Wednesday Lotto draw 3842, drawn Monday 11 February 2019, taking home the guaranteed division one prize of $1 million. The man revealed the unexpected windfall had come at the perfect time as he’d just retired and planned to take his wife on an unforgettable holiday to Europe. The winning Monday & Wednesday Lotto ticket was purchased at Supanews Xpress Bankstown, Shop 207, Centro Bankstown, Corner of North Terrace and Lady Cutler Avenue, Bankstown. Their entry also won in division two 6 times, division three 6 times and division four 15 times, boosting their total prize to $1,030,101.25. When a NSW Lotteries official contacted the couple this morning to break the life-changing news, they both broke down in tears of joy. “This better not be a joke! ?” the man initially questioned. “Thank you. You’ve made my bloody day! “I feel good. I feel bloody good actually. The thrilled winner revealed he’d been playing Monday & Wednesday Lotto for most of his life and had always dreamt of one day becoming a millionaire. “I feel absolutely on top of the world!” he exclaimed. “I’ve only just retired so this really couldn’t have come at a better time. “This will be so nice for my retirement. I’ll be taking my wife to Europe to celebrate. “I really don’t know what to say. Supanews Xpress Bankstown owner Shahida Khan said she couldn’t be more excited for her customer. 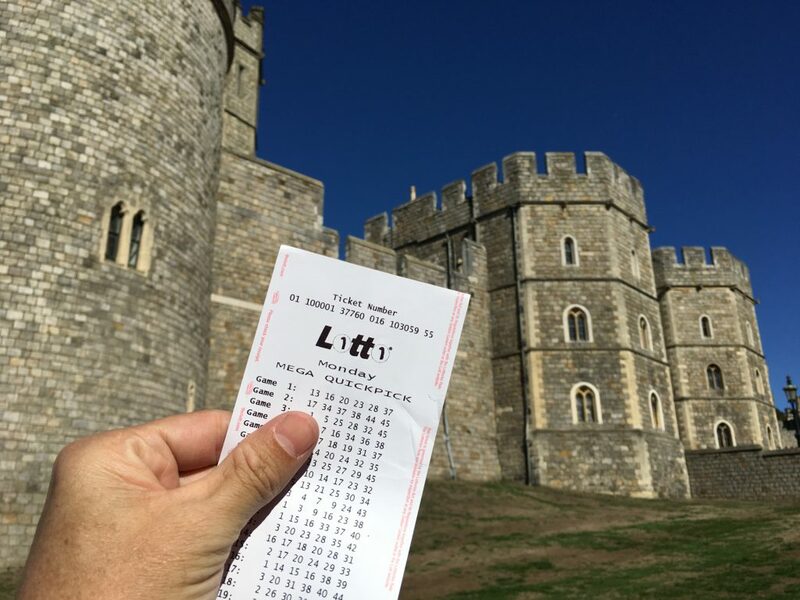 “We sold a winning 1st Prize Lucky Lotteries ticket only a few months ago so it’s great to hear we’ve sold another winning entry so close to the last,” she said. The winning numbers in Monday & Wednesday Lotto draw 3842 on Monday 11 February 2019 were 41, 14, 33, 44, 21 and 1 while the supplementary numbers were 26 and 37. Across Australia there was two division one winning entry in Monday & Wednesday Lotto draw 3842, one in New South Wales and one in Western Australia. The Lott’s division one winning tally has now reached 237 so far this financial year, including 68 won by NSW Lotteries customers. 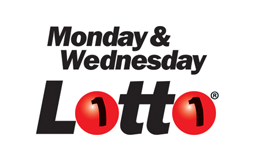 In the 12 months to 31 December 2018, there were 69 division one winning Monday & Wednesday Lotto entries across the Lott’s jurisdictions, which collectively won $62 million.